He smiles when he and Kim nail the monochrome look. 13. 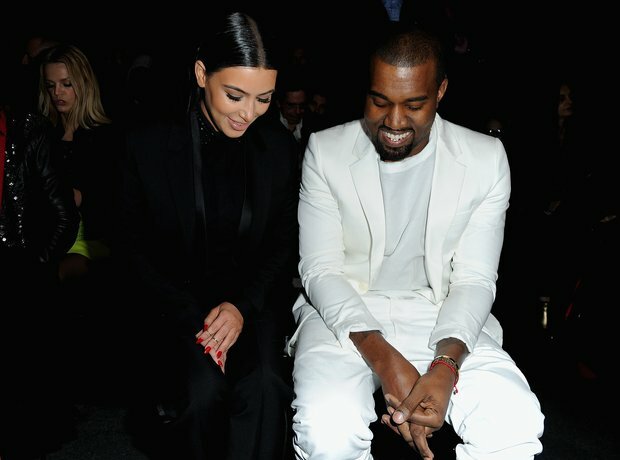 He smiles when he and Kim nail the monochrome look.